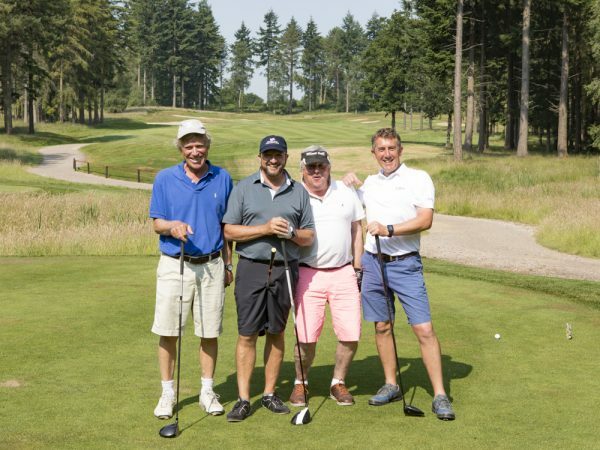 Christchurch Super Car Show raises over £150,000! 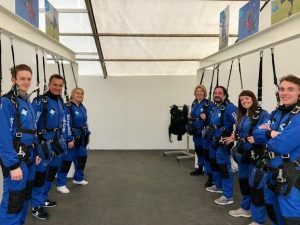 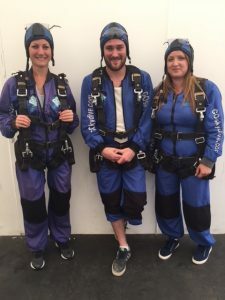 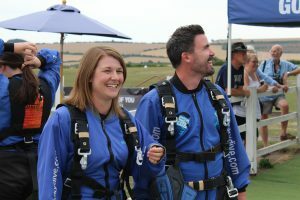 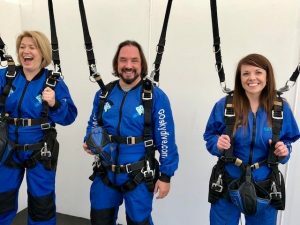 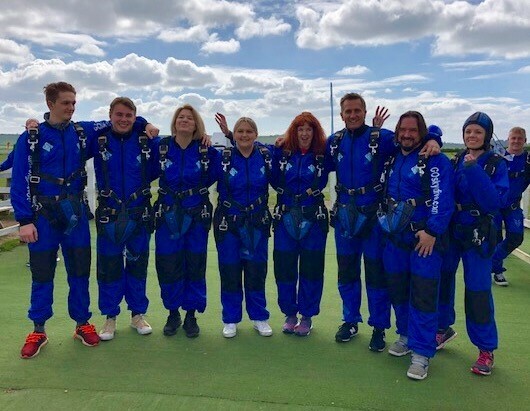 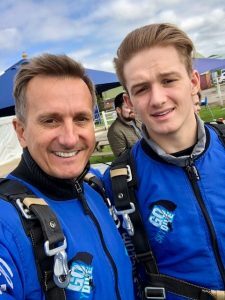 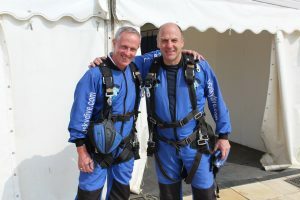 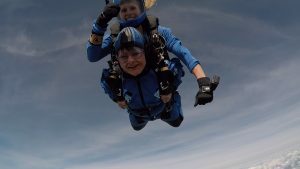 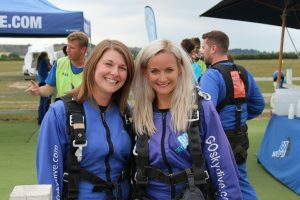 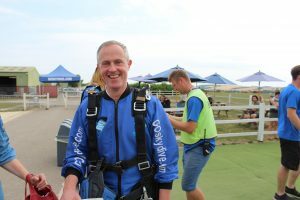 Colleagues from Churchill Retirement Living and Millstream Management Services have raised over £22,000 for local causes, including Bournemouth charity Hope for Food, by taking part in a charity tandem skydive. 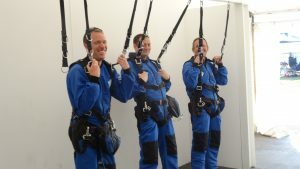 31 brave team members took part in the ultimate test of nerves, and Chairman & CEO Spencer McCarthy was one of them. 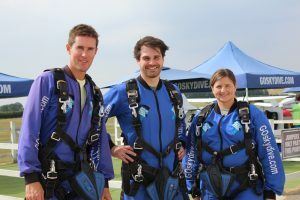 The daredevils jumped from 15,000 feet and were free-falling for around 60 seconds before coming safely down to earth. 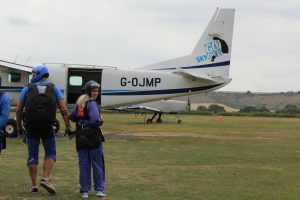 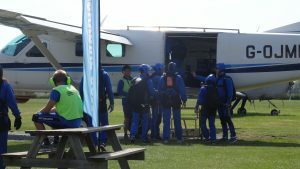 Organised by the Churchill Foundation, the challenge took place at GoSkydive in Old Sarum, the specialist first-time tandem skydiving centre. 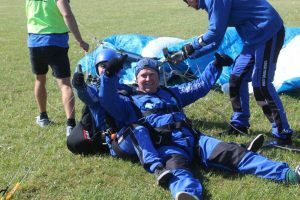 The impressive total raised will go towards a number of charities around the country, including Hope for Food which is based in Bournemouth and run entirely by volunteers, and aims to provide life’s basic essentials on a day to day basis to people in need of help. 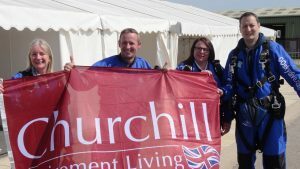 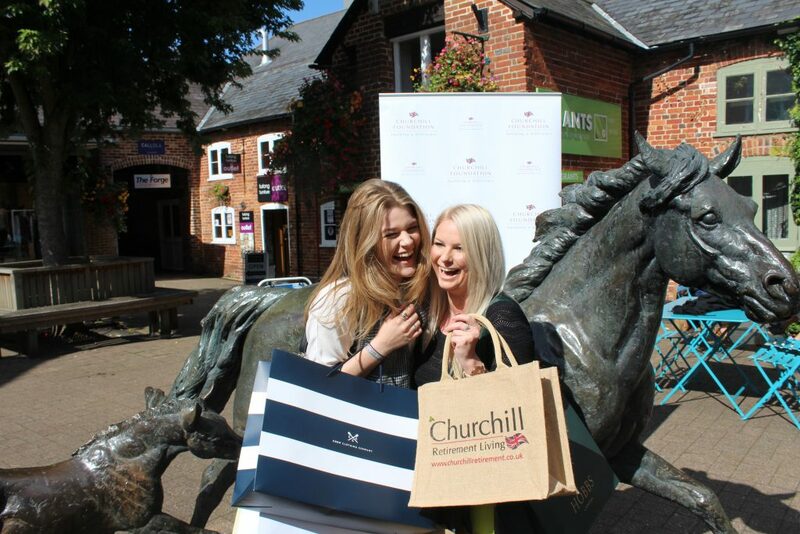 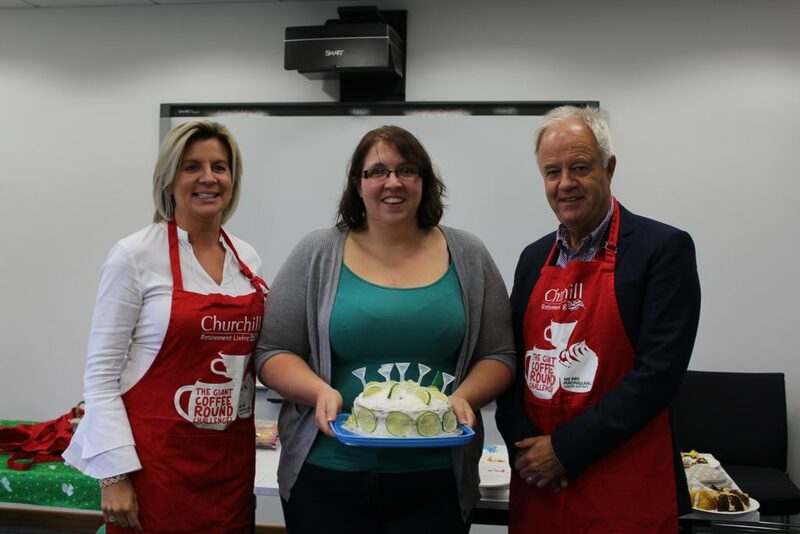 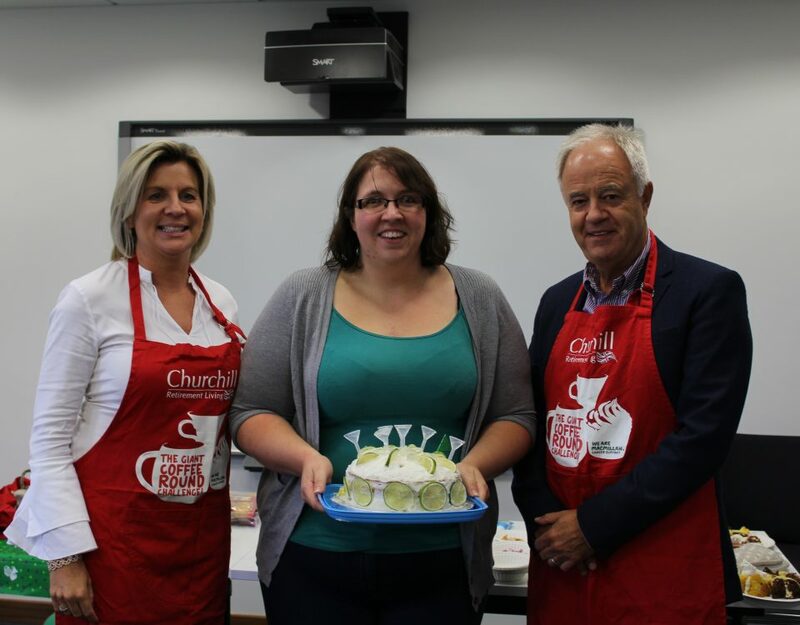 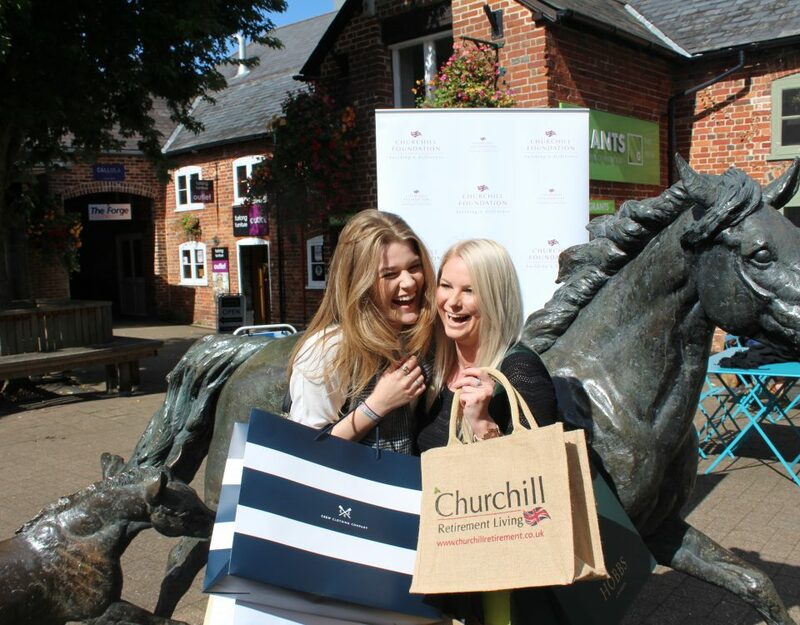 The Churchill Foundation is a registered charity set up to enable Churchill Retirement Living to support the many local communities where it works. 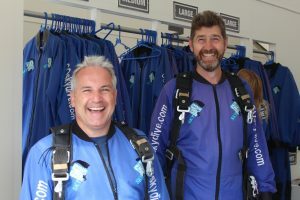 Other charities to benefit from the skydive include Willen Hospice and Woking & Sam Beare Hospices.